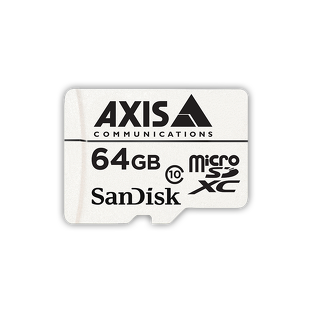 AXIS Companion Card 64 GB is a high endurance microSDXC™ card optimized for video surveillance. 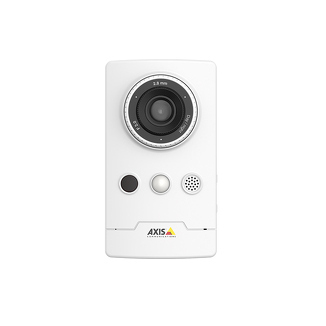 It has support for health status monitoring with Axis cameras. 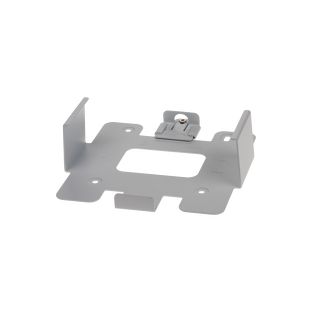 The card enables flexible edge recording solutions with de-centralized video recording, eliminating the need of an onsite server, DVR or NVR. 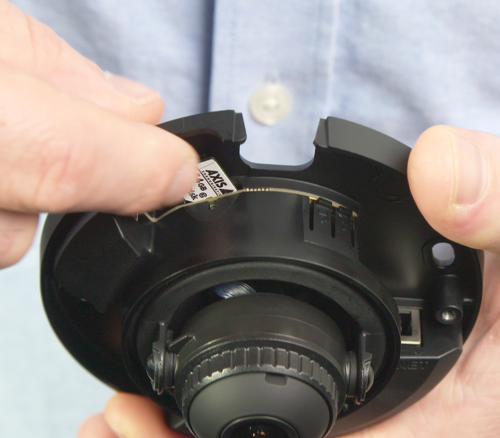 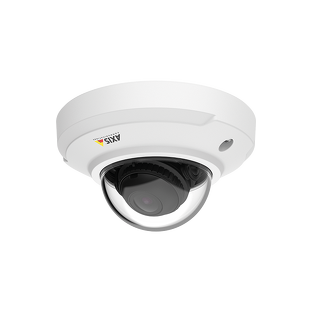 Optimizes bandwidth usage as video is recorded onboard each camera even when bandwidth is limited or absent. 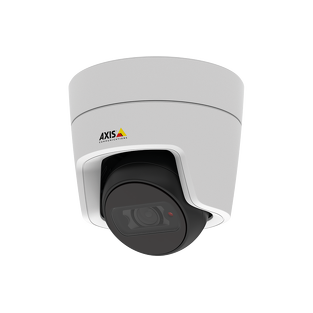 Combined with Axis Zipstream technology, even high quality video or longer retention times can be used effectively.